Unique ball/spring clips for easy, one-handed operation stainless steel construction, mounts easily w/2 screws. Sparta® Spectrum® Color-Coded Products are a key group of CCP (Critical Control Point) Products™ designed to promote safe food handling and help prevent hazardous cross‑contamination. 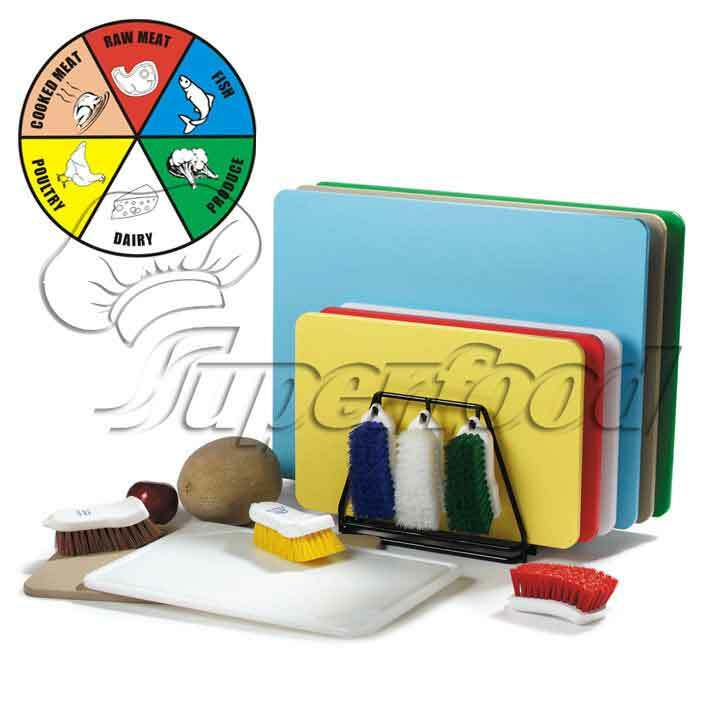 Color-coded cutting boards and brushes help meet HACCP guidelines by promoting segregated food prep for different foods. Evershield™ HDPE (High Density Polyethylene) construction offers a durable cutting surface, and a high stability, warp-resistant cutting board. Hygienic surface texture on boards prevents deep cuts and is easy to clean. 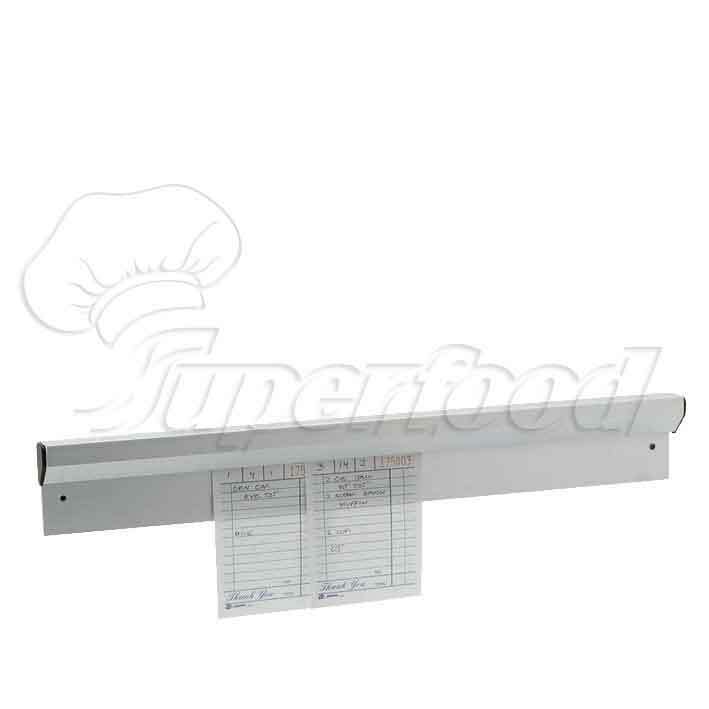 NSF Listed, dishwasher safe boards with permanent NSF logo. Rounded corners and edges for easier, safer handling.